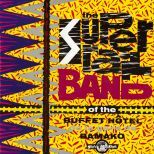 The Super Rail Band is a legendary musical aggregation, up there with the likes of Ladysmith Black Mambazo, Franco’s O.K. 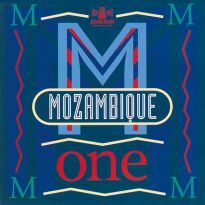 Jazz, Thomas Mapfumo’s Blacks Unlimited and King Sunny Ade’s Synchro System. 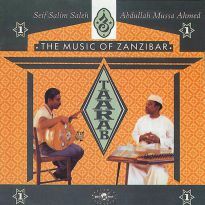 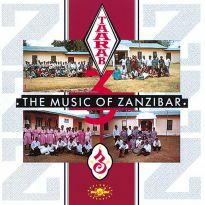 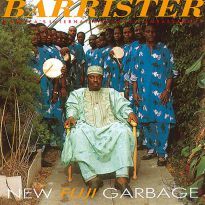 The continued interest in the Rail Band stems chiefly from the many fantastic singers who have performed within its ranks before achieving major world music stardom, among them Salif Keita (the ‘Mansa of Mali’) and Mory Kante (whose later single Yeke Yeke was one of the biggest international African hits). Formed in July 1970, the Super Rail Band was the first major pop band to be sponsored by the Ministry of Information in its native Mali. 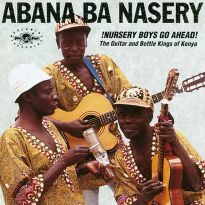 The country’s severe shortages of musical instruments and the electricity to power them (often no more than 3 hours at best was available per day) meant that government sponsorship was essential. 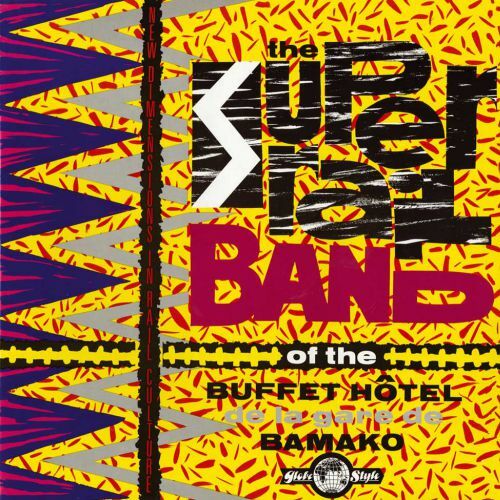 The band became synonymous with the regular venue they played - the capital city’s railway station hotel and refreshment room - thus acquiring the name the Super Rail Band of the Buffet Hotel De La Gare De Bamako, Mali. 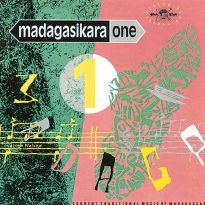 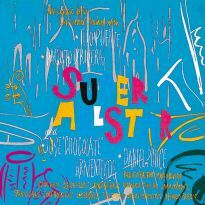 In October 1982, when the recordings were made that appear here, Djelimadi Tounkara was the compositional and guitar driving force behind the Super Rail Band and the singers were Sekou Kane and Lafia Diabate. 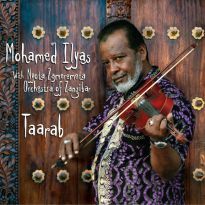 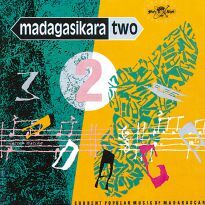 Djelimadi Tounkara and Lafia Diabate would late appear as two-thirds of the trio Bajourou (check out the album “Big String Theory”, GlobeStyle CDORBD 078). 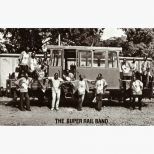 All of the Super Rail Band’s trademark style is fully in evidence-the soaring, almost Arabic sound of the vocals, the cascading electric guitars (emulating both the traditional kora and ngoni instruments of the region), the tight horn riffs and loose backbeat of the drumming. 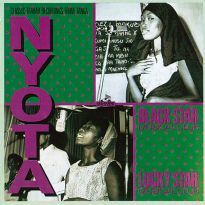 The electric guitars owe a debt to the dominant soukous stylings of the period but they relocate the musical terrain to a whole different plane. 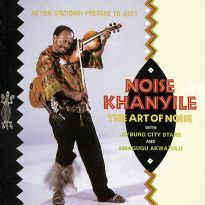 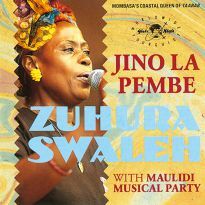 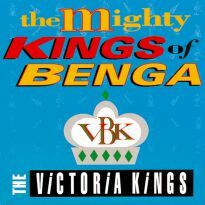 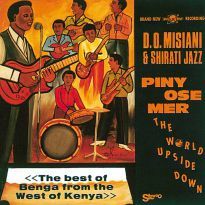 A classic African music sound.